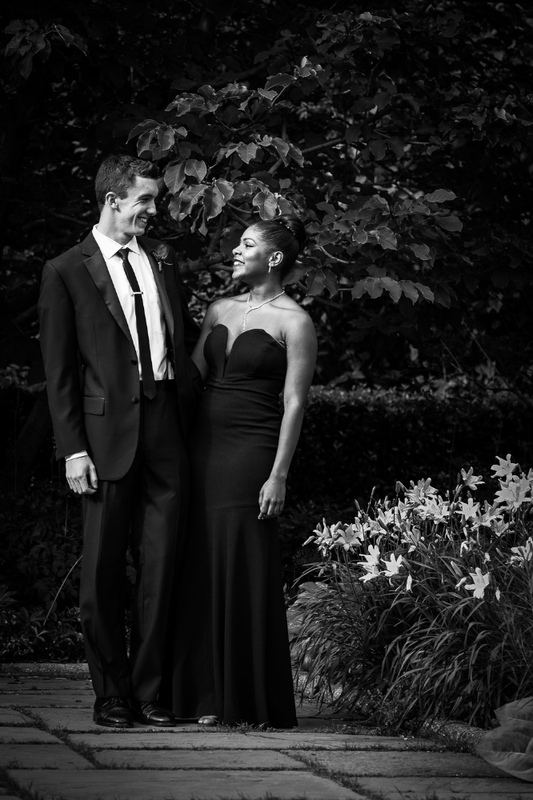 On Saturday I had the pleasure of taking some pre-prom portraits for Khyla, Dylan, Alex and Nicky in Central Park's amazing Conservatory Garden. Beautiful weather, amazing light, a stunning location and gorgeous people - you all made my job easy. I hope you had a blast at your prom and that these photos help you remember the day fondly. Congratulations on your graduation this week!